Basketball is a way of life. Basketball is my culture. Basketball is my home. It is my place. It is where I belong. Kia Ora, my name is Trent. I'm 17. I'm part Māori and also part Irish. Both parts of me that I love. 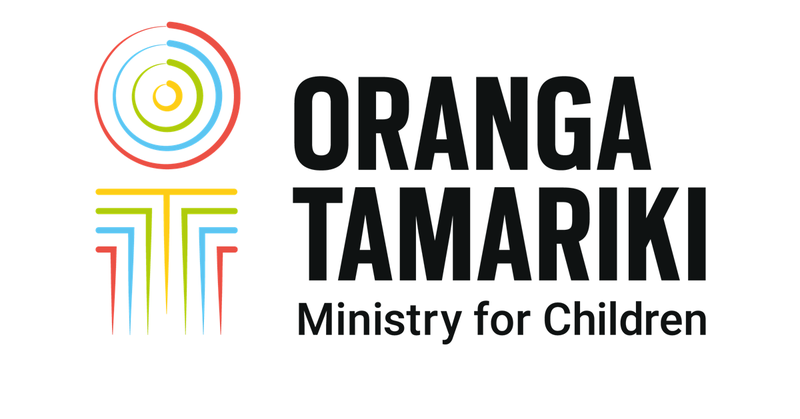 I'm in my second to last year of high school and I'm associated with Oranga Tamariki as I live with my grandparents. They helped me. Also a lady called Karen helped me quite heavily in having the ability to go to camps, to have a mentor. And she's been a great part of my life. I love basketball. It's like my spiritual type of thing. Like everyone has that thing that they love doing and for me basketball is that thing. People always have that way of controlling their anger or their sadness. For me that's basketball. I grew up in Child Youth and Family since I was three. When things were going not so well for me at home or my personal life, social life, sport was really that one thing that I could always go to. And there’s always two coaches there that cared and there was always mates there that cared and if anything on a Friday night it was really three hours of my life where I wasn't making poor decisions you know. I was doing something healthy and around good, positive people. A big part of what we do is get involved in the community. We try work with the schools, the clubs and we create as many opportunities for that young person. My role with Canterbury Basketball is to provide programmes for children to be included in. We're supported by a lot of different organisations – the New Zealand Police, He Waka Tapu, Youthtown, Bros For Change. They all come in to provide a different kind of workshop and then for two hours they just play basketball and we get to interact and to hopefully make connections with these kids. The most fun thing we do is we have our players build relationships. So for example Tony Tolovae picks Trent up. They go and do a basketball skill workout. And then at the end of the week Trent gets to come and watch a Canterbury Rams player and watch Tony so they get to build a really strong connection. I don't try to be too much of a coach to him. More like my bro. We hang out all the time you know. So you know if he's having any trouble he just I can message him or he can message me. It's more of a friendship thing and I can just help him wherever I can. Our work and life carries on far far longer than our life span by giving back to these young people. Everyone in the community has something to give for whatever it is. Maybe it's just encouragement maybe it's just time giving to that young person maybe it's financial. I just really encourage everyone to get out there and support these young people's goals because that's where the legacy is. And I've still got to finish that song.